Take your exercise routine to the next level with Dynetix Fitness, a health and fitness app that helps you get the most out of every workout with two advanced trackers for the price of one. play motivational music to make your workout more pleasant. With just a few taps, you’re on your way to improving your fitness, health and happiness. 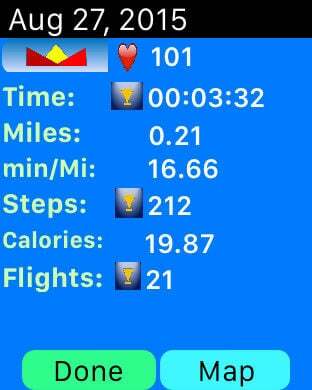 Through detailed analytic reports and charts, all the details of your workouts are at your fingertips, allowing you to compare your exercise duration, miles completed, paces, steps or cadence (steps/minute), flights, heart rates and calories burned using analytical data, percentages and charts. Visualizing improvement is key for motivation, so let it guide you straight to the success! Every fitness goal is within reach, and we can get you there. Set progressive goals for your workouts with this app, such as running a mile in 6 minutes or burning 300 calories, and enjoy rewards as they’re reached. The app alerts you with a sound and vibration when you hit a goal, so take a moment to pat yourself on the back. You did it! For each goal you meet, you also collect a badge to mark your success. All rewards and workout results can be saved, so you can see how far you’ve come over time. Don’t be shy about your achievements either! Post your workout results to Facebook or Twitter so your friends can congratulate you and share in your success. Be proud of your hard work and determination! Of course, when you’re ready to challenge yourself even more, you can also join our leaderboard. Post your best results to the Dynetix Fitness Leaderboard and send/receive challenges to/from your friends for healthy competitions and better fitness. 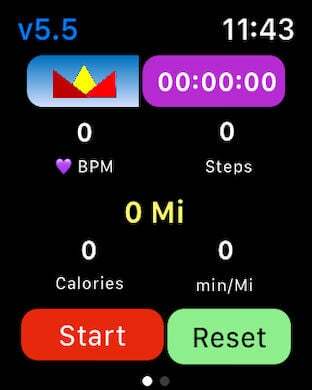 This easy to use app is integrated with the Apple Health app and works independently on the iPhone and Apple Watch, providing features you won’t get with Apple fitness and other fitness tracking devices/wearable. device you grab for your next workout. to improve in next session. can dramatically decrease battery life. your results and advises you for your next workout. add you own songs to the music playlist. 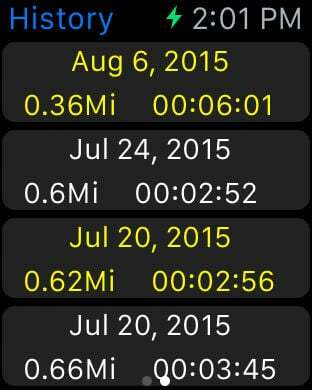 * Turn your Apple Watch into a heart rate monitor. during your workout or daily activity. 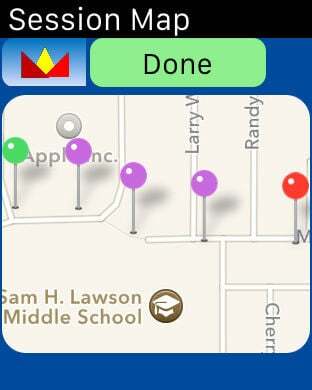 The interface is simple on both apps, only requiring a few taps or a quick command before you’re on the go. The real time information is concise so you can find what you need with a quick glance, even on the run. Whether you’re just trying to stay on track or you need real data to upgrade your workout, Dynetix Fitness provides every feature you need to push yourself and get the best workout results of your life.